Call me biased, but I don’t think poetry gets the recognition it deserves. 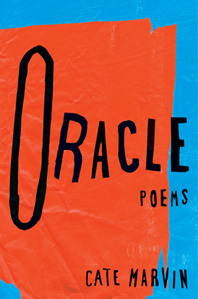 Browse through any bookshop and you’ll usually only find one shelf dedicated to poetry, both classic and modern. Many will tell you that poetry doesn’t sell well, which, in turn, tends to scare publishers away from poets. The low sale of poetry, in my opinion, comes from the association of poetry with texts some may find boring or difficult to understand (i.e. Shakespeare, Canterbury Tales, etc.). However, if we were to change the perspective of poetry by highlighting the more relatable content out there, I think more readers would be willing to give it a chance. With that said, I’ve collected a few of my favorites in hopes to inspire readers to explore that forgotten section of the book aisle. While known for her famous novel The Color Purple, Pulitzer Prize winning author Alice Walker is also an exceptional poet. 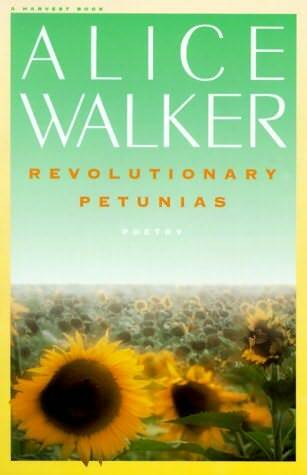 Soulful and profound, Revolutionary Petunias is a short collection of poetry that reflects Walker’s involvement in the Civil Rights Movement. 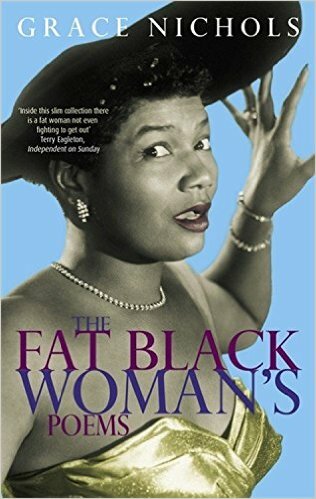 Grace Nichols, a wonderfully talented Guyanese poet who moved to the UK in 1977, addresses everything from body image to cultural identity in her 1984 collection, The Fat Black Woman’s Poems. Nichols uses humor and unabashed honesty throughout each line to perfectly capture the ironies of identity and belonging. 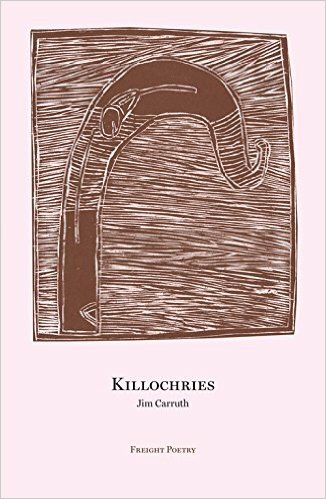 Scotland’s leading rural poet, Jim Carruth, redefines the art of the poetry novella in Killochries. From atheism to Biblical musings to redemptive realizations, Carruth has created a book that touches on the most vulnerable corners of the human spirit. 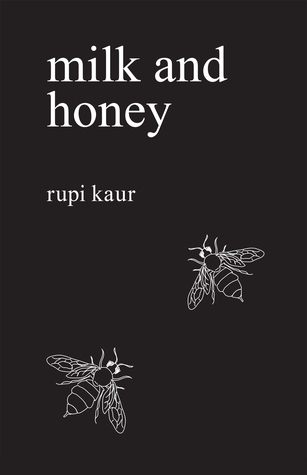 In her first collection of poetry, Rupi Kaur takes on themes such as trauma, healing, survival, love, and femininity. Resonating with a predominately female audience, Kaur found success on social media before going on to become a New York Times bestseller. While unconventional, Kaur’s work sets her apart in a positive way. 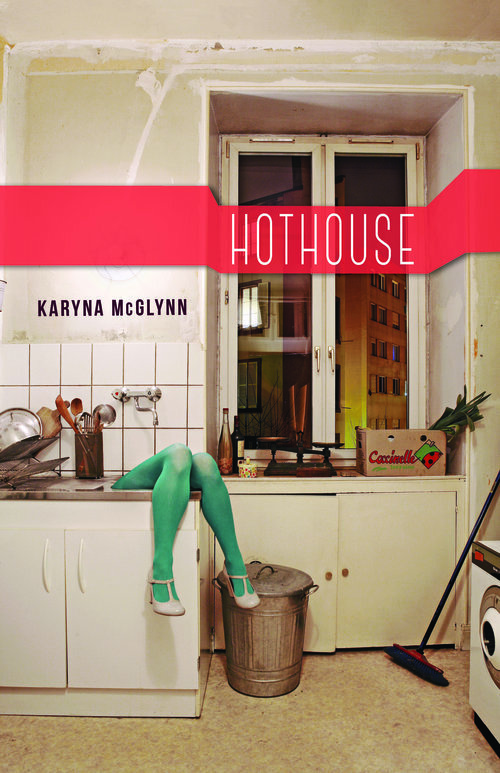 Provocative and playfully morbid, Karyna McGlynn takes readers on a tour through a half-haunted house in her second poetry collection. From disappointing lovers to lush imagery, McGlynn will make you raise an eyebrow and devour each page. 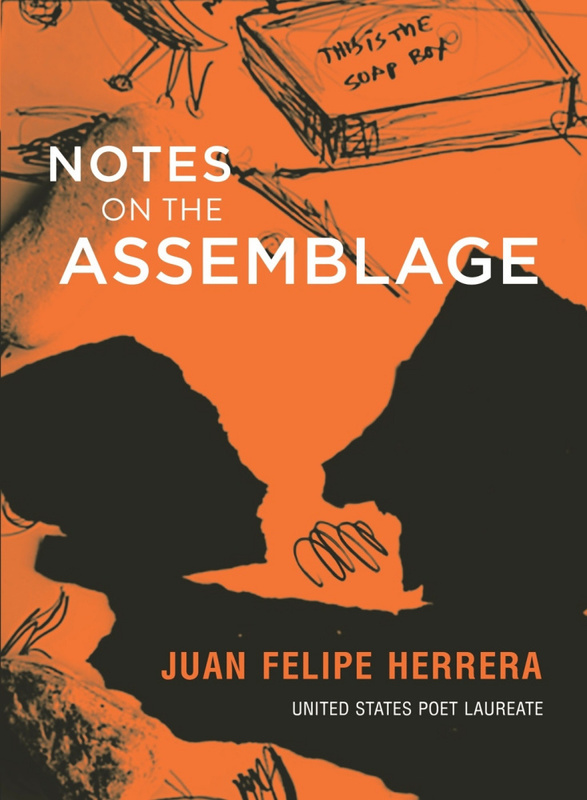 Herrera’s Notes on the Assemblage is a powerfully reflective collection of poems that range from current political issues to his Mexican heritage and experiences as the son of migrant workers. This is definitely a must-read from the United State’s first Latino Poet Laureate. 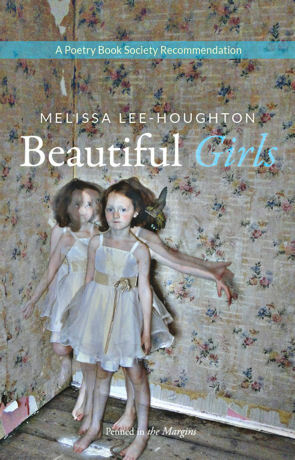 While mental health still remains an almost taboo theme, Melissa Lee-Houghton breaks down the societal barriers with Beautiful Girls. The collection bares all, taking readers through dark halls and unsettled minds. The painful, yet stark, authenticity of the writing itself makes this a book that shouldn’t be overlooked. Tyler Knott Gregson is another poet who found his way to readers through social media outlets such as Tumblr and Instagram. He is most well-known for his Typewriter Series, a large collection of short versed poems written on scraps of paper and through blackout poetry method. 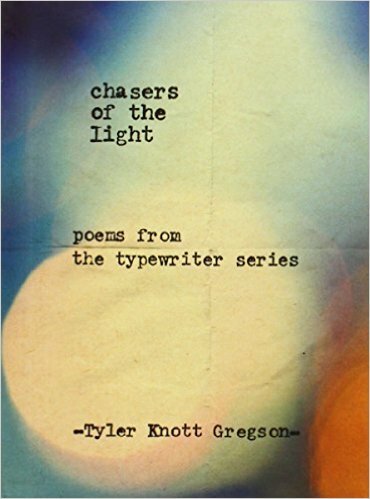 Gregson compiled the poems to bring together to create a beautifully unscripted collection in Chasers of the Light. From powerful novels to moving poetry, Maya Angelou remains one of the most iconic writers of our time. 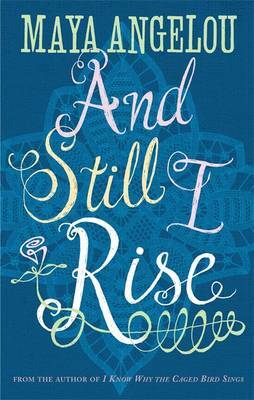 From playful stanzas to dramatic presentation, And Still I Rise presents an elegant mix of tones that reflect the very heart of Maya Angelou herself. Exploring melancholy themes of vulnerability and loss, Cate Marvin brings the ghosts of Staten Island to life. This haunting collection touches the edges of violence while incorporating hues of playfulness and humor.